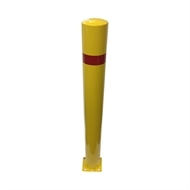 The Brutus Steel Bollard is ideal for traffic control, worker and property protection. 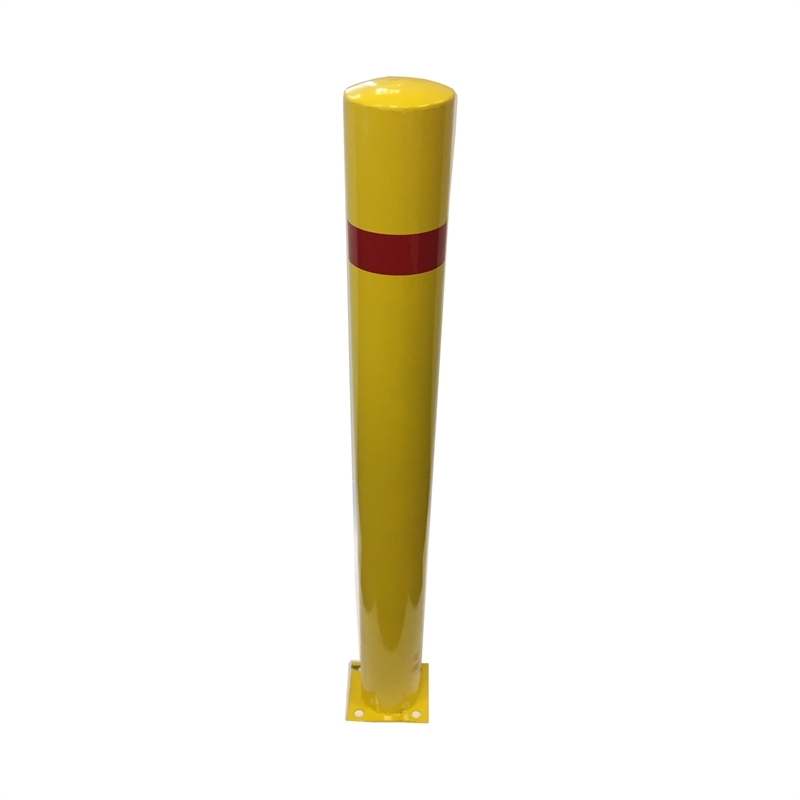 Features a high visibility yellow powder coat. A reflective red band further increases visibility.